Dr. Shane and Dr. Laura met while attending attending Chiropractic School at Northwestern Health Sciences University in Bloomington, MN. The love of the outdoors, sports, music, exercise, good food, books, learning, friends, family and of course chiropractic continued to bring them closer together. They were married in 2006 and opened a chiropractic practice based on wellness and health that same year. They are now proud parents and proud to call South Dakota their home. They feel continually blessed to be able to serve the community with health solutions and pain relief based on true health and wellness principles. 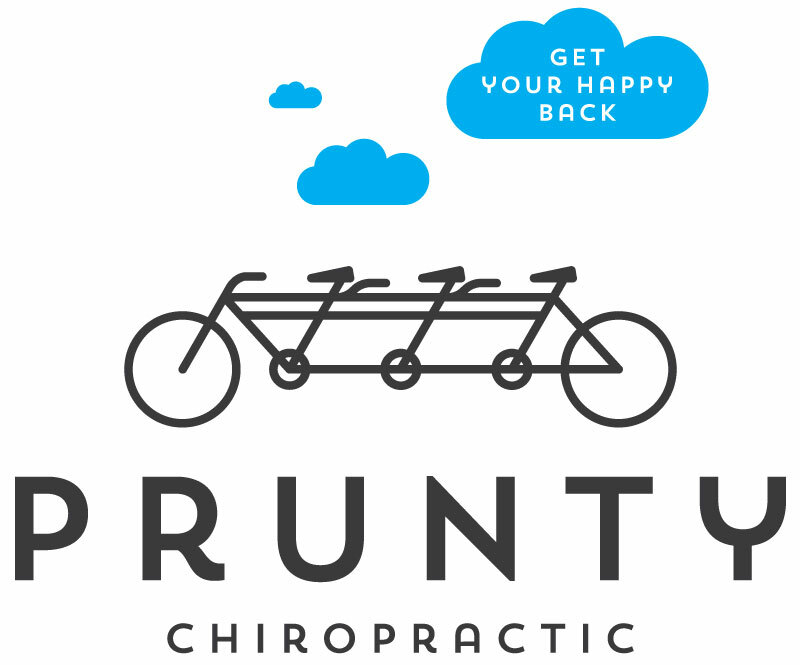 At Prunty Chiropractic we utilize hands on therapy, nutrition, and education to help people of all ages live healthier and happier lives.